An exciting day for the Chicken Chums! Since June, DBJA has been home to 4 chickens which we reared from chicks. Today was an exciting day for the Chicken Chums who have been elected to care for the chickens- our chickens laid their first eggs! The eggs were quite small as our chickens are still practising but we are pleased that our chickens are happy and healthy! 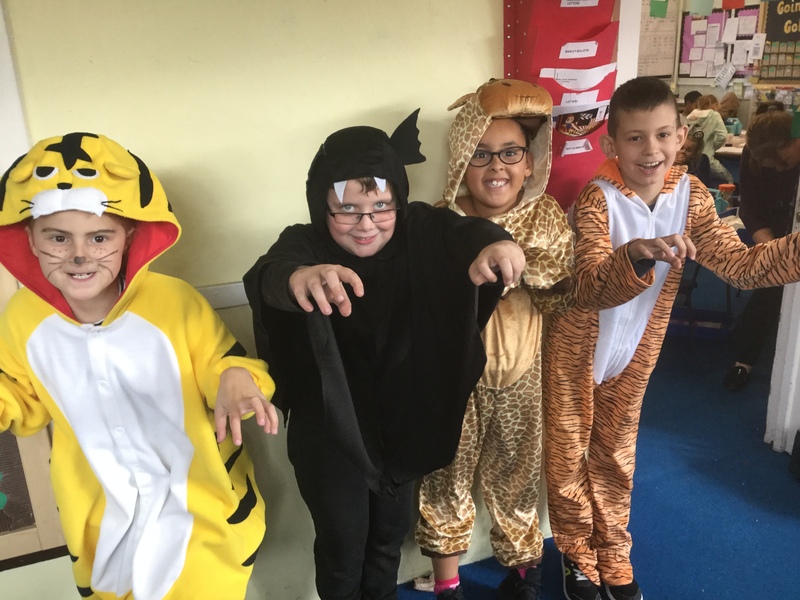 Today, children and staff at DBJA have been taking part in the World Wildlife Fund’s annual Wear it Wild day. The aim of the day is to raise awareness of the work the organisation does in trying to preserve endangered species. 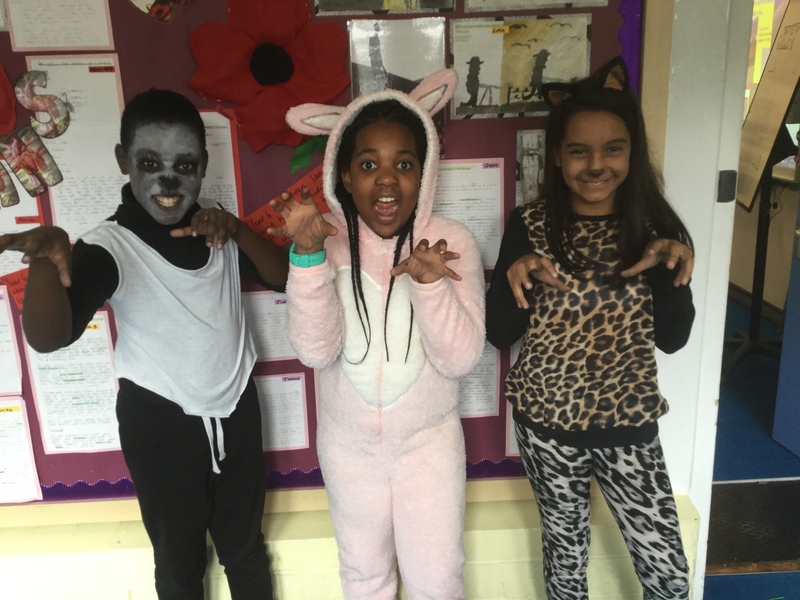 Thanks to the generosity our children we have raised over £255 towards this important work. 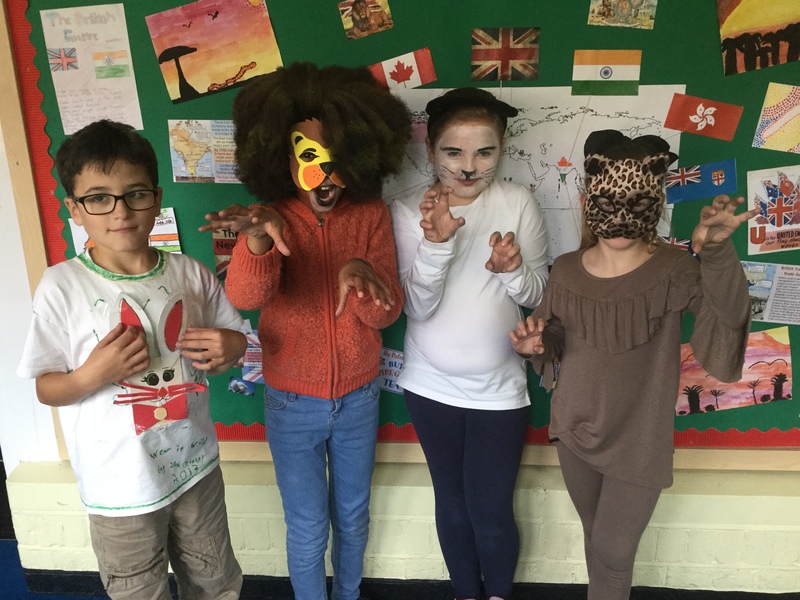 It was great to see so many children dressed as their favourite animal, and they were very interested in learning more about the ways our activities as humans have affected the world around us. 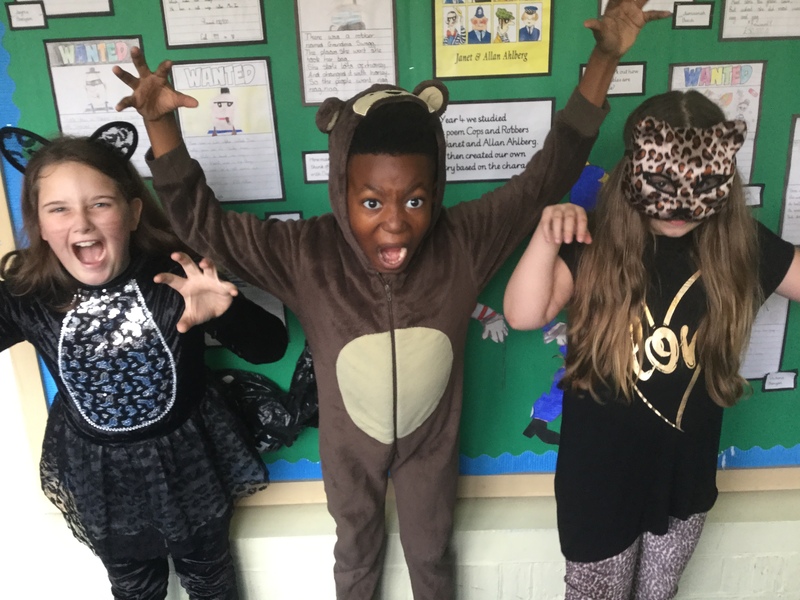 Interesting (and shocking) Wear it Wild Day fact: Since 1970, the wild animal population of the world has decreased by 58%. That’s over half!! !